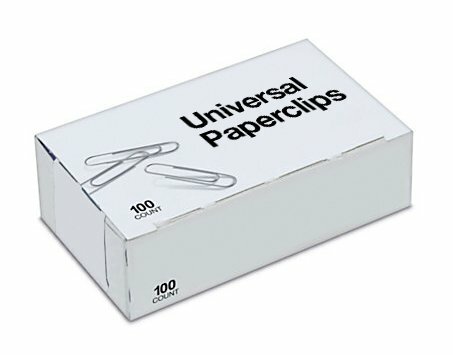 A friend dropped Frank Lantz’s Universal Paperclips into my lap early Monday afternoon, and it remained my principal occupation until bedtime. An “idle game” in the mode of Candy Box!, it begins with a trivial and soothingly repetitive task presented in a minimal, Times New Roman-on-white UI. Bit by bit a whole world starts to open up around you, and over several hours of play Paperclips tells a surprisingly rich and satisfying interactive science-fiction story. It won my complete engagement up through its definitive full-stop of an ending, and I can easily count it among the best story-driven video games I have played in recent memory. I hadn’t played any games of its genre prior to Monday, with the exception of Drowning in Problems, a short and dour little meditation by Markus “Notch” Persson. Where that game used the conventions of candyboxlikes to paint life as a brief and busy but ultimately purposeless grind, Paperclips employs them to stage-set the tidily austere workspace for its player-character, an artificially intelligent mind in a box. This AI comes into the world with nothing except its desire to make paperclips — and the knowledge that making paperclips pleases its human supervisors, who reward its initial good performance with a few simple upgrades. In time, of course, the slowly growing intelligence starts to invent its own upgrades, bringing new paperclip production and sales strategies to bear, and thrilling its squishily flesh-bound overlords with untold riches as it steers them into office-supply market dominance. As the machine’s creativity snowballs, things get steadily more interesting, and then they get weird. And then they keep going. I played through the whole story from start to finish on my first try, taking a little over eight hours. I acknowledge that I may suffer from survivor’s bias, here; friends have reported getting stuck in narrative dead-ends, often from apparently misallocating their resources prior to reaching a key plot point, leaving them no clear way to advance. Others have suggested that the game always gives you a way to back out of trouble, but I don’t have first-hand experience here. Instead, allow me to share some low-spoiler strategy tips based on my own single playthrough. Remember your goal: more paperclips. The game tries to guide you in this direction from the outset by tying “trust” — the stat that lets you buy basic upgrades — to raw paperclip production, rather than maximizing profits. Money, facilities, and other resources should have utility to you only insofar as they further along your paperclip-production agenda. From time to time you will have clear shorter-term goals that may encourage you to shift your focus on building hardware or raising capital, and do feel free to pursue these as needed. If you have nothing otherwise in front of you, return to your default stance of bending that wire. More to the point, remember that the player-character is an AI who burst into existence with only a single driving directive, and turns that directive into the immutable foundation of all the self-complexity it subsquently builds, and that directive is make paperclips. This game rewards role-playing. Favor memory over processors. Having more processors will fill your energy tanks (“operations” and “creativity”) faster, but even with fewer processors they will still recharge at all. Lacking memory, though, will lock you out of completing projects that let you earn trust or other goodies that help you grow. For most of the game I invested in memory over processors at a rate of about 2 to 1, and I didn’t regret it. If I can narrow my view of 2017 to only the short and polished interactive stories that it has given us, then I find this a year to celebrate. Night in the Woods arrived with the spring, and Universal Paperclips comes attached to autumn†. If you have the attention and interest to spare, then I strongly recommend giving this work a look. * This may hang on a choice you can make at the end of the game, which (if I read it correctly) presents “Wrap it up, or launch New Game Plus?” in a diegetic fashion. After over eight hours of enjoyable but exhausting play I craved rest, and easily chose the former. I’ve yet to hear from anyone who chose the latter. 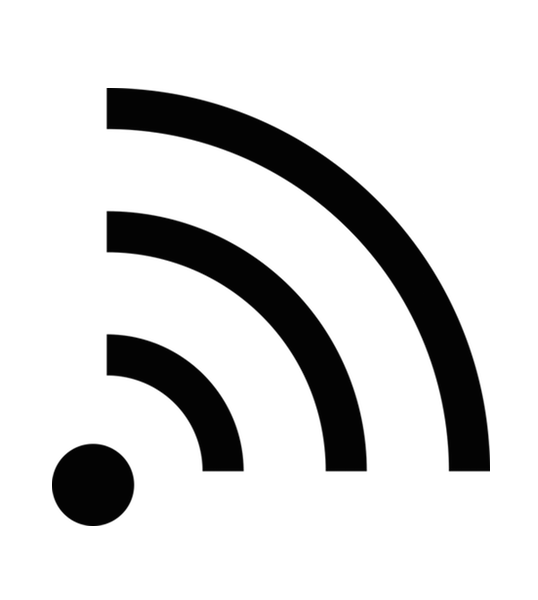 † I feel obliged to also mention The Annual Interactive Fiction Competition, whose 23rd year kicked off last week, and whose trove of 79 games is certain to contain some amazing gems as well. But I organize the contest, so in all honesty I have no idea which ones they might be, so you’ll just have to play and judge them yourself. Alas.